The Aquarius condominium is a perfect example of Marco Island Florida real estate that is an excellent location either for a fabulous Florida holiday or for permanent residence. Located at 167 N. Collier Boulevard, this beautiful sanctuary is located just one block away from Residence Beach, and this condo which can either have one or 2 bedrooms and one bath comes fully furnished and tastefully decorated. 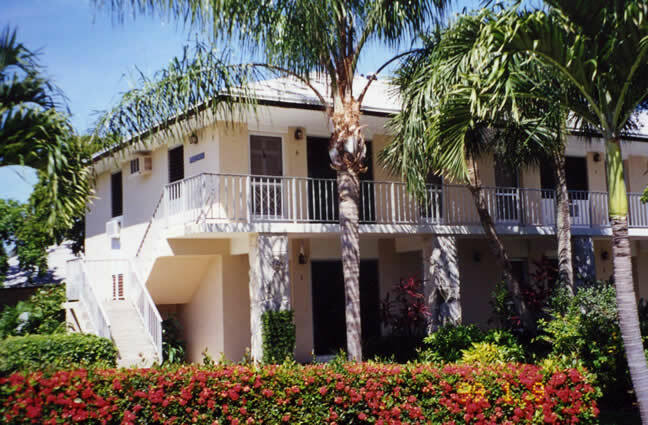 Built in 1972, the functional floor plan of the Aquarius condos on Marco Island stretches from 406 to 704 square feet. With 10 units and 2 floors, Aquarius is a great rental and investment property because it is close to the beach, it has a great view of the pool and green space, and it also has bright and ample lighting due to its design that gives it exposure for great morning sun. The Aquarius Apts. give you access to all the shopping, dining, and fun pleasures Marco Island has to offer. This condo has all the comforts of home and all the perks that an affordable, practical, easy living place has to offer. By owning a Marco Island condo such as the Aquarius, you’ll be able to enjoy gulf breezes, the lush landscape, and the redone clubhouse and shuffleboard courts. You’ll quickly realize this home is the one you’ve been hoping and wishing for, and now it can be yours. Aquarius condo' maintenance fees range from $217 - $341 depending on floor plan. They really don't get much lower than this. Pets aren't allowed at Aquarius, but some nearby condos do allow them. Check out Beachview, Sands of Marco and Mariner. Our Inland Condo Comparison© above shows all the inland condos that allow pets. The shortest period for rentals in Aquarius is 30 days. 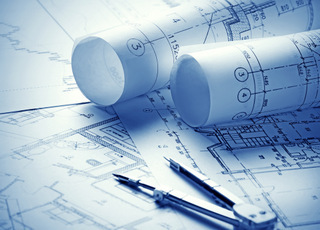 This ensures that Aquarius will have some continuity of resident, which translates into a more comfortable atmosphere and less wear and tear on the neighborhood facilities. There are three floor plans in Aquarius. The studio, one-bedroom and two-bedroom floor plan are all affordable and close to the beach and restaurants. Click here to see all Aquarius floor plans.